When you take Steroids LH levels decline. The absence of an LH signal from the pituitary makes the testes to stop producing testosterone, as a result you’re testes shrink. There isn’t a specific ratio of ml to IU. It depends on how you mix it. It’s quite simple. 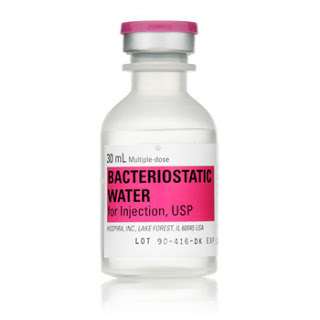 If you dillute 5,000 IUs hCG with 5ml of bacwater, the end result is 1,000 IUs per ml. part depends on the concentration of hCG per ampoule or vial.